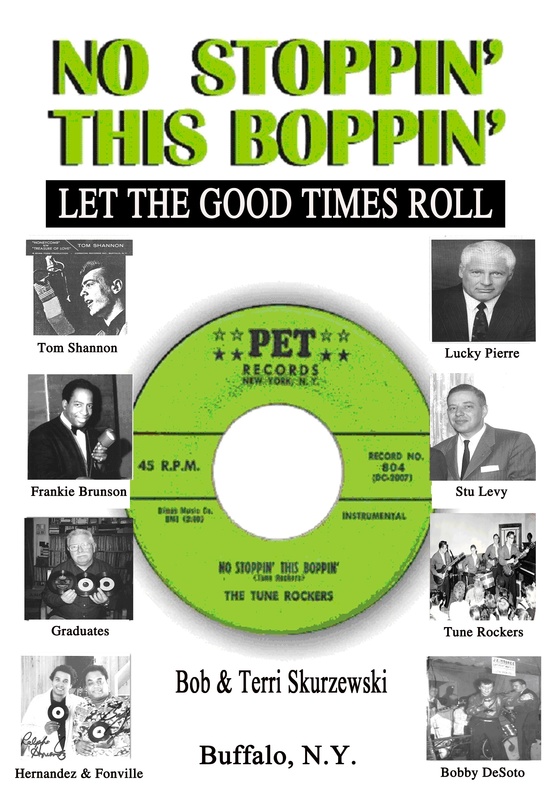 The rock and roll era was the teenagers’ “Perfect Storm.” It settled hard and fast in Buffalo with underlying currents of music, but in 1957 when WBNY-AM transitioned to the Top 40 music format, everything fell into place. 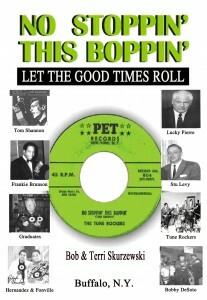 No Stoppin’ This Boppin’ is a retrospect of Buffalo from 1950 through 1964 – when AM radio was KING! Buffalo had many great DJ personalities and each interviewed took us behind the scenes and showed how the broadcast industry worked, and how they entertained with their on-air antics. Readers will be delighted by references to hit-making groups, singers, songwriters and musicians of the era, who talk about how it happened and how they enjoyed the ride. It was a glorious time in post-war America when everybody was under the spell of doo wops, DJs and favorite radio stations.